We can visualize DNA all sorts of ways — and now we can wear it. 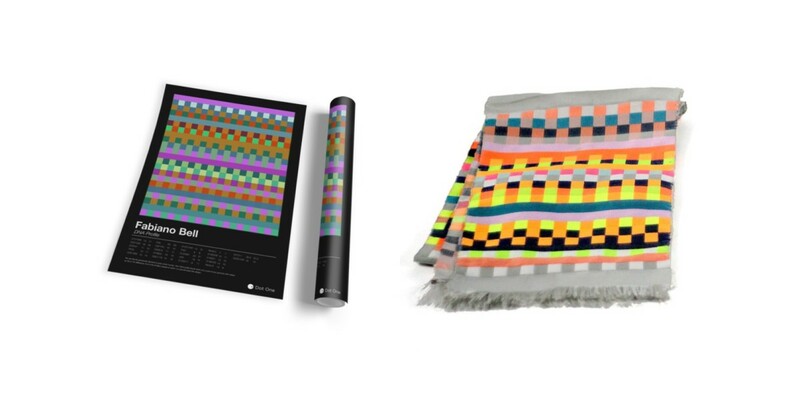 A company called Dot One is taking individual DNA samples and selling them as prints, or even a scarf. It’s pretty simple: Dot One sends you a DNA kit, which is a simple cheek swab. Once you’ve swiped the inside of your mouth, you send the kit in, and Dot One uses an algorithm to match repeating sequences with colors. It’s not cheap, though. A scarf costs £310 (about $450, depending on the exchange rate), while a print will set you back £139 (roughly $200). Dot One will also map your family, or spin up a tartan, but pricing isn’t listed for either of those products. UK residents who order a DNA kit by December 18 are guaranteed delivery in time for Christmas. I’m not sure how many will enjoy finding a cheek swab kit under the tree, but the products sure are cool.